All Riverside Twp homes currently listed for sale in Riverside Twp as of 04/22/2019 are shown below. You can change the search criteria at any time by pressing the 'Change Search' button below. If you have any questions or you would like more information about any Riverside Twp homes for sale or other Riverside Twp real estate, please contact us and one of our knowledgeable Riverside Twp REALTORS® would be pleased to assist you. "Looking for seclusion and quiet, but still want to be near everything? Look no further! This large 4 BR colonial has been completely upgraded. - ALL NEW kitchen cabinets, flooring and sink. - ALL NEW stainless steel Samsung appliances. - ALL NEW wiring throughout the house. - NEW 200 amp electrical supply. - ALL NEW wall to wall carpeting throughout. - HUGE freshly painted FULL DRY basement. - NEW 40 gallon gas water heater. - TWO full upgraded baths. - LARGE front porch. - DECK off dining room overlooking the DEEP yard (lot is 90' wide x 300' deep). 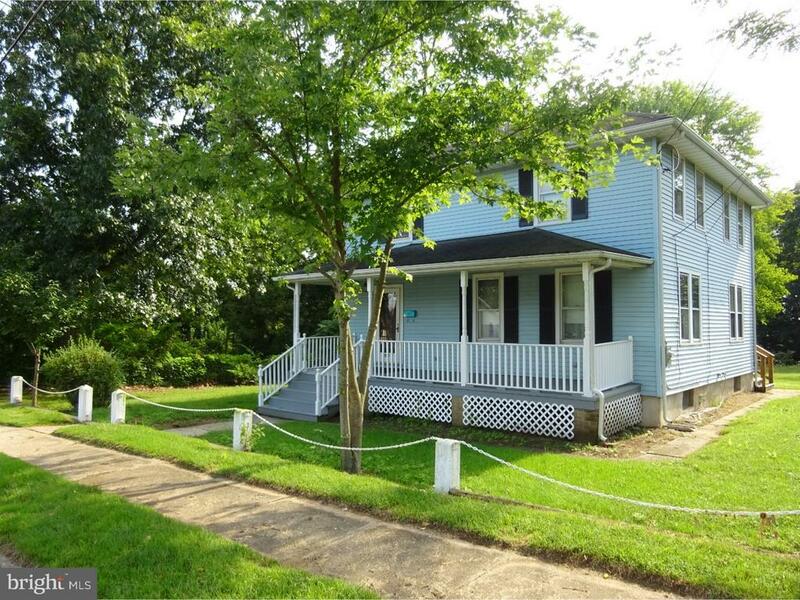 Located on the corner of two dead-end streets with a view of the Rancocas Creek. First time offered at $254,900. Call to schedule an appointment - you won't be disappointed!"